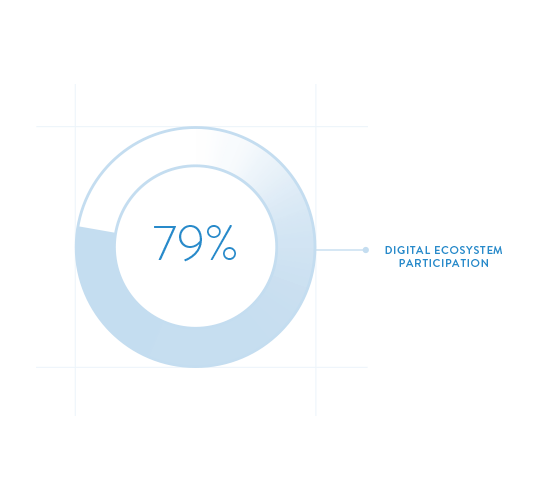 According to Gartner’s 2017 CIO Survey, 79% of top performing organizations participate in a digital ecosystem, as opposed to only 24% of digital laggards. Digital Ecosystems present a significant opportunity since they are a means of achieving sustained differentiation that can insulate participants from competition through the ability to rapidly develop and deploy innovative digital solutions that address important areas of business need. Furthermore, likeminded organizations or business partners can assist that innovation, and without impacting IT’s support of “business as usual”. This paper explores the core Digital Ecosystem components that are enhanced by a container platform and which help to drive rapid innovation. 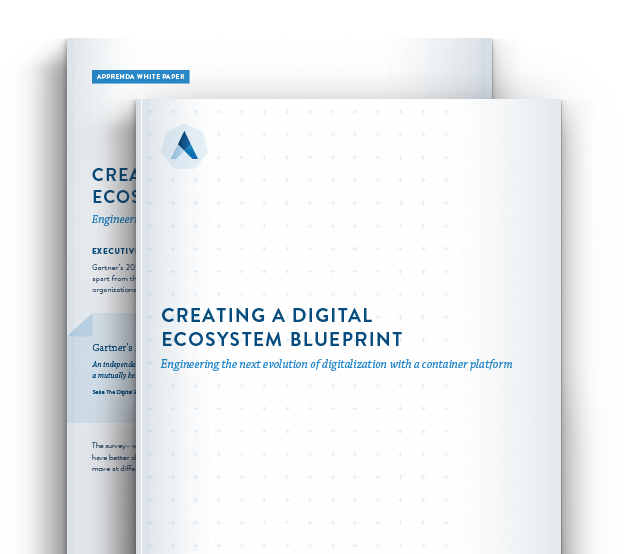 It can therefore be used to create a blueprint for delivering Digital Ecosystem success. Container platforms – particularly those that enable shared services – provide a great foundation for a Digital Ecosystem. The shared services container platform can be used to streamline the development, deployment and management of digital solutions and facilitate collaboration between independent groups of “actors”. A container platform – such as Apprenda – can therefore be used to drive rapid innovation, which Apprenda believes to be the core enabler of a Digital Ecosystem. 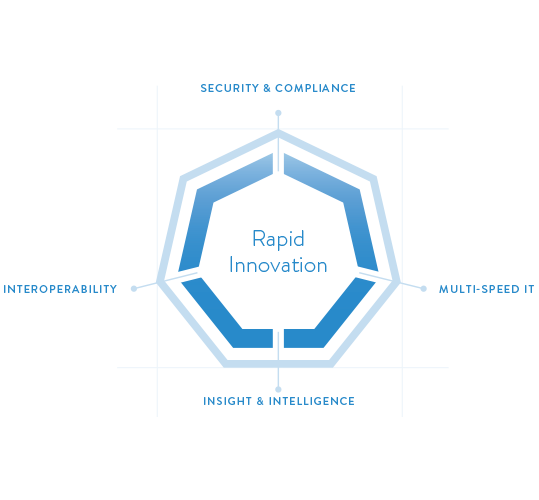 Organizations that create a Digital Ecosystem blueprint should focus on building out core capabilities around interoperability, security and governance, insights and intelligence and take a multi-speed IT approach. These capabilities, when combined, will help to deliver the rapid innovation sought by the modern enterprises evaluating or participating in a Digital Ecosystem. Apprenda is the leading cloud platform powering the next generation of software-defined enterprises, disrupting industries & winning with software.